Sep 13 Here Are Must Haves for Blemish-Prone skin! Blemish-prone skin can be such a pain. You’ve dealt with the random break out but unfortunately, the spots have now left scars. Here are some of the necessary ingredients for your skincare and some of the products you can pick up without breaking the bank. 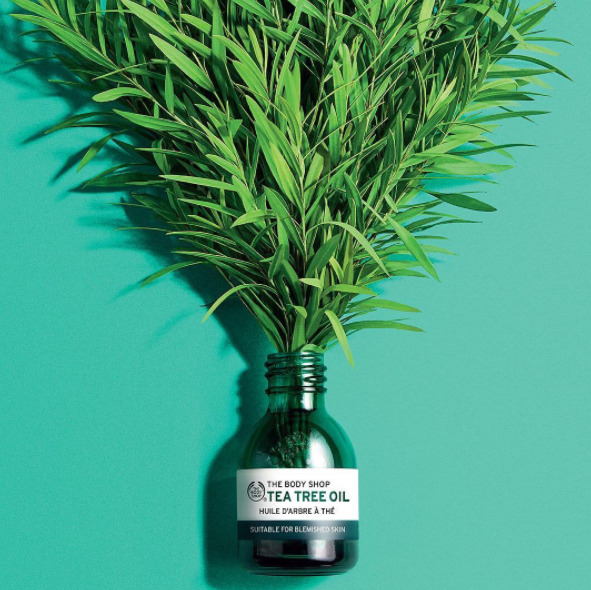 Tea tree oil is helpful for removing blemishes and smoothing the appearance of skin. It has soothing and antiseptic properties and helps to clear the skin. The Body Shop has a great range of products containing tea tree oil and budget friendly. The Tea Tree Anti-Imperfection Daily Solution is a must have and promises to combat blemishes and improve the overall condition of the skin. It’s to be used twice a day and helps to purify skin making it clearer, smoother and mattified. Salicylic acid gently exfoliates, improving the appearance of the skin. Salicylic acid can also help to reduce oil production which can help to reduce acne. Soap and Glory’s No Clogs Allowed Face Mask is to be used once a week on areas prone to blackhead build-up or as a deep-oil-emulsifying face mask aiding to reduce imperfections and clear up your skin and it doesn’t cost the earth. Charcoal is known for its ability to draw out impurities and unclog pores and is great for oily skin. Bioré have a great range of charcoal containing products. 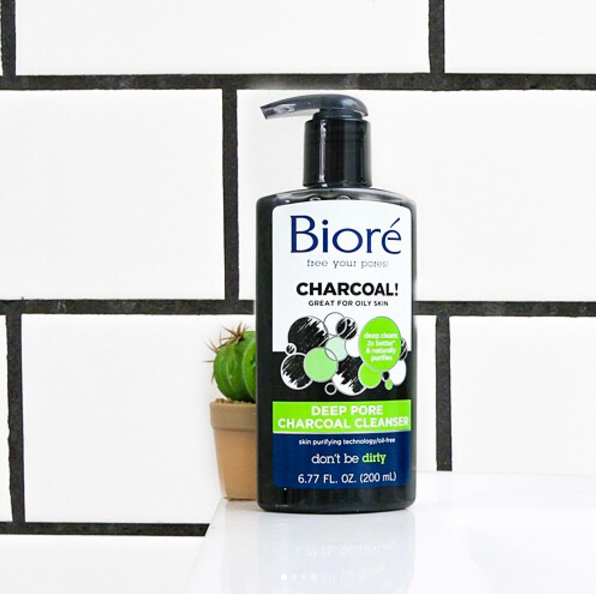 The Bioré Deep Pore Charcoal Cleanser boasts to draw out and trap twice as more dirt and impurities than a basic cleanser with an innovative black cleanser that foams white and rinses clean. Lactic acid helps to reduce the appearance of acne scars, age-related spots, and pigmentation. It helps to even out uneven skin tone. It also helps to firm up sagging skin and has hydrating properties. 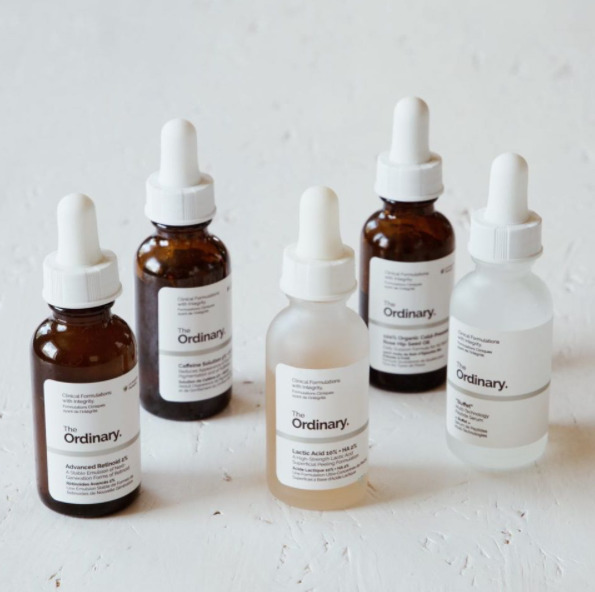 Lactic acid serum by The Ordinary is a mildly-exfoliating serum aiming to target uneven tone, textural irregularities, and fine lines. It also contains hyaluronic acid which strengthens the lipid barrier to improve the skin's ability to attract and retain moisture, leading to healthier, stronger skin. Glycolic acid is a useful exfoliator and great for hyperpigmentation. It helps to fade scarring and discolouration. 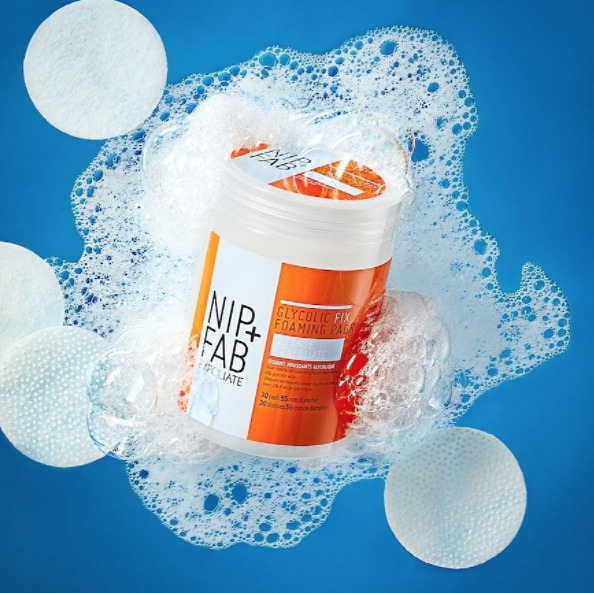 Nip+Fab have a great inexpensive range especially the Glycolic fix pads. They have two options varying in strength and are very easy to incorporate into your skincare routine. The night pads also contains salicylic acid, lactic acid and hyaluronic acid to help boost its effect on your skin hence why it’s called ‘extreme’. A four-in-one bargain. Definitely recommended for those that deal with hyperpigmentation and acne scarring and it’s great for sensitive skin. Do remember to use SPF because some of these ingredients especially the acids can make your skin more sensitive to the sun. In addition, sun damage can make hyperpigmentation and blemishes worse by darkening acne scars and marks. Don’t buy into the myth that women of color do not need SPF. You may have a great skincare routine but without SPF, you just risk the chance of undoing all your hard work which nobody wants to do. Don't know where to start with SPF? We wrote a great guide here! Chiamaka is a pharmacist by day who writes on life post-university, beauty, and lifestyle. She enjoys fitness and traveling. When she’s not writing or reading, she most probably is shopping, eating, listening to music or binge-watching the latest TV series.